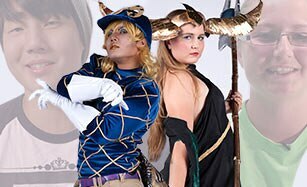 “Call to Cosplay” combines the world of cosplay with all of the exciting elements of a competition design program. 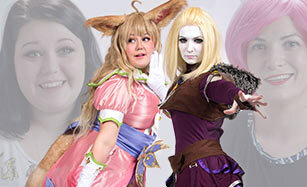 Each episode features two cosplayers competing for cash prizes. Contestants are assigned a theme, budget, mystery element and less than eight hours to create a costume. 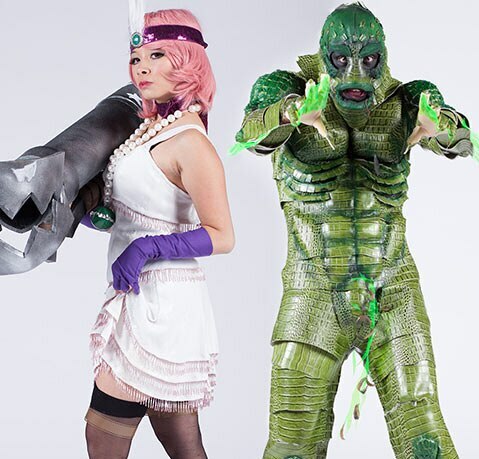 It’s the battle of eco-friendly aliens when our contestants go head to head in rainy Seattle. Move over Mad Max its time for the Rock and Roll Apocalypse, as our contestants battle it out in the cold Pacific Northwest.